Be first to receive special offers and golf promotions. Browse our tee sheet and book your next round of golf online. 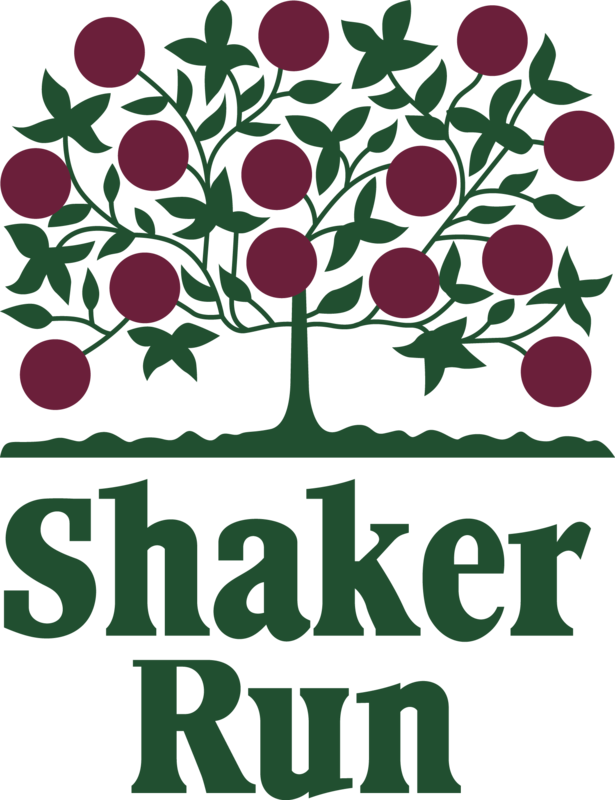 Shaker Run offers a variety of membership options just for you. We have fun events scheduled all month long for your enjoyment. Shaker Run features a 27 hole championship golf course centrally located between Dayton and Cincinnati. Offering Bent grass fairways, tees and greens. Water hazards come into play on 14 holes with sculpted bunkers and beautiful woodscapes throughout to challenge the skills of any golfer. The original 18 holes were designed by the renowned Arthur Hills and opened in 1979. The third nine, Meadows, was added in 1999 and was designed by Michael Hurdzan and Dana Fry. Recognized by Golf Digest as one of the premier golf courses in Ohio, Shaker Run has hosted many notable golf events, including The Kroger Senior Tournament Qualifier, Nike Miami Valley Tournament, the 1998 Ohio Amateur Championship and the 2005 U.S. Amateur Public Links Championship. Recognized as “Best Pick of 2010” by The Knot, Shaker Run is committed to delivering the personal service and attention to detail necessary for a successful event. Our primary objective is to make the game of golf enjoyable putting the FUN into the fundamentals of golf. From our Executive Chef inspired menus to our exclusive relationship, we can help you craft your event into the one-of-a- kind event you will remember forever! Our Corporate Partners Club is a prepaid annual spending account that provides an opportunity to entertain co-workers, clients & prospective new business partners.